The slightly unusual thing about this was that the rats in the attic were Norway rats. Norway rats can climb when they need to, but they usually prefer staying close to the ground. They're burrowing animals, not arboreal ones, by nature. 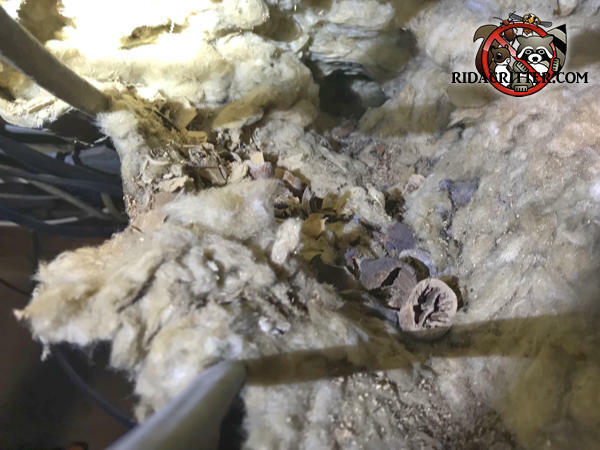 When they make their way all the way up to an attic it's usually the result of population pressures or predators on the lower levels of the building.